The Howard Ranch is located in Northwestern Oklahoma, and the ranch's location illustrates the diverse topography of Northwestern Oklahoma well. 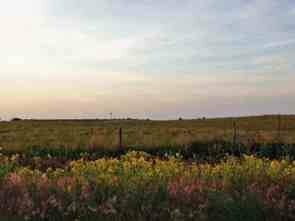 The ranch is home to both the rolling grasslands that Oklahoma is known for and the rough beauty of majestic canyons. It is one of the few working ranches in Oklahoma to function as both a guest ranch and a Cowboy & Cowgirl School. This 13,000 acre, fifth generation working cattle ranch has 600 head of cattle and 40 head of horses. For lodging needs, a rustic cabin is available in a serene and private setting at the ranch. The cabin is one room with a combined sleeping, kitchen and sitting area. The sleeping area has four built-in bunk beds for guests. A wood stove is located in the sitting area of the cabin, and the porch wraps around the front and side of the cabin with easy access from the inside. This way, guests can admire the beautiful scenery. You also have the option of camping out under the stars. There are additional lodging accommodations available with modern comforts if you so desire. 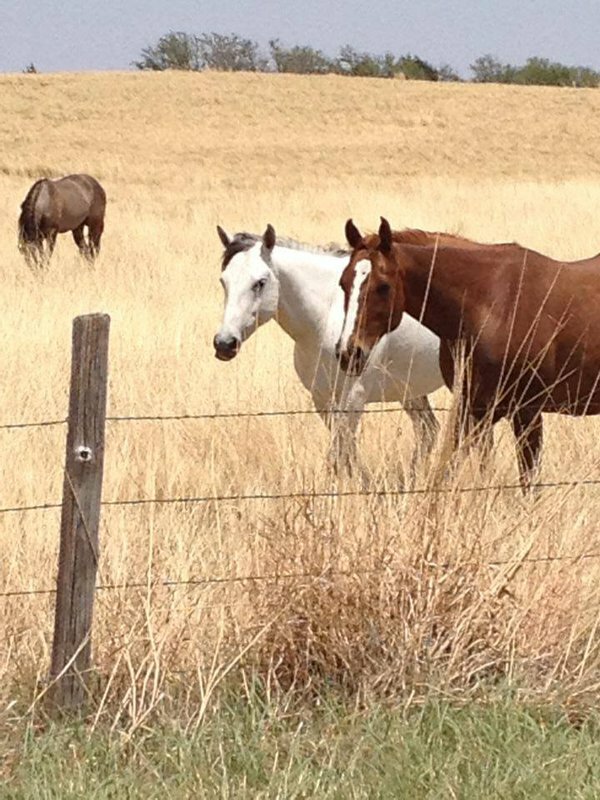 The ranch has a long list of varied activities available including trail rides, bird watching, hunting, mountain biking, wildlife watching, and artifact hunting. Guests may also hunt for deer, quail, turkey, duck and dove. From 9th & Oklahoma in Woodward go 10 mi N on Hwy 34.